Spy Bar has a contemporary environment featuring the latest decor in design, sound and lighting from reputable designer Rocco Laudizio of Slick Design. 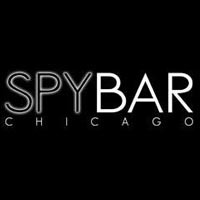 Whether you would like to sit back and soak up the music and atmosphere, or tear it up on the dance floor, Spy Bar will cater to all of your needs. The vibe at Spy Bar is unique and visitors always return for more of our Nightlife Style.